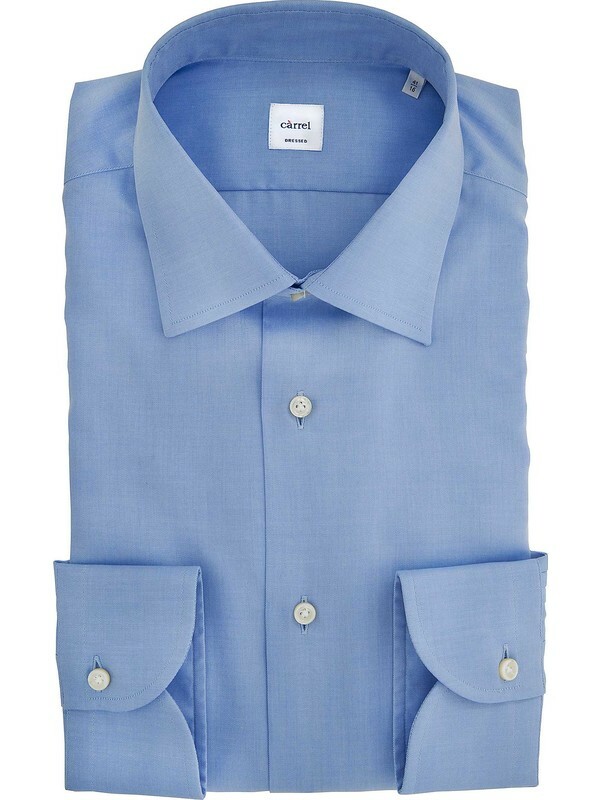 Càrrel shirt for men made of light blue Twill fabric of pure cotton. 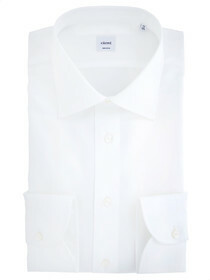 The Càrrel shirt is entirely produced in "Toscana", it is considered one of the most refined italian shirts. 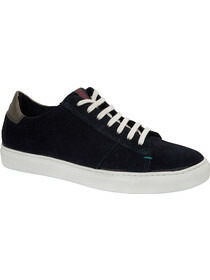 The Twill fabric used by Càrrel is made by an extremely pure cotton fabric that finds its origins in Egypt. It is very soft on the skin. 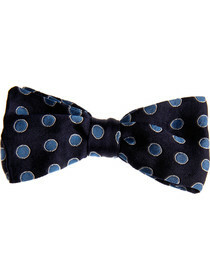 The semi-rigid classic collar is perfectly suitable to be worn with the tie, it gives to the shirt a very sleek look. 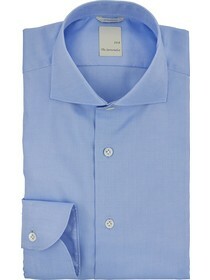 The Modern fit wearability has two darts on the bach side that make the shirt slightly tight on the waist and hips.